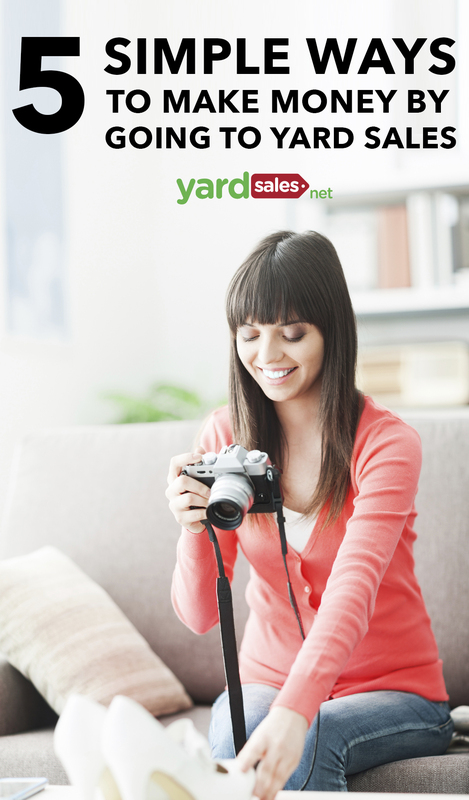 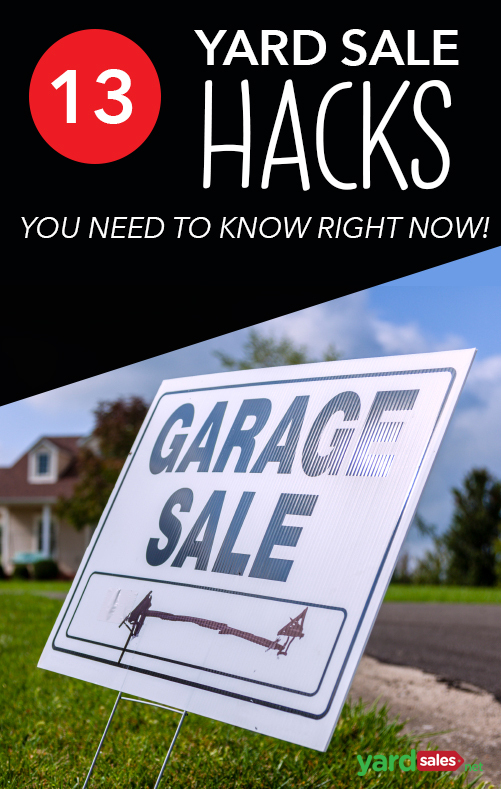 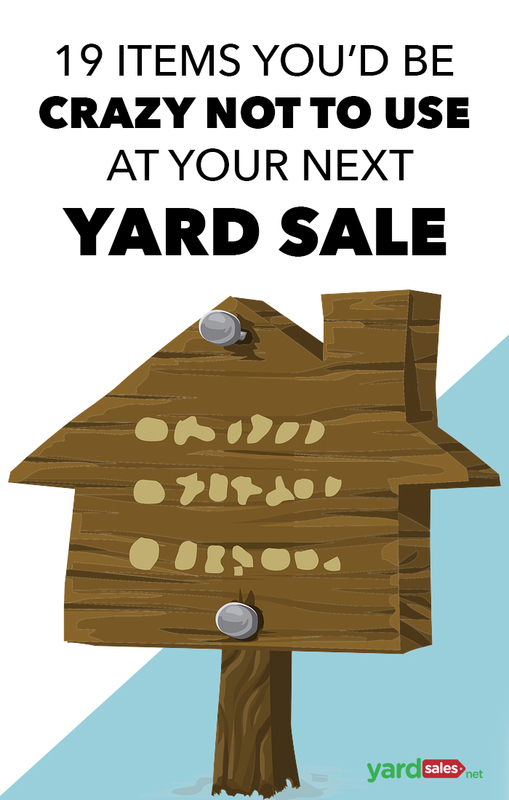 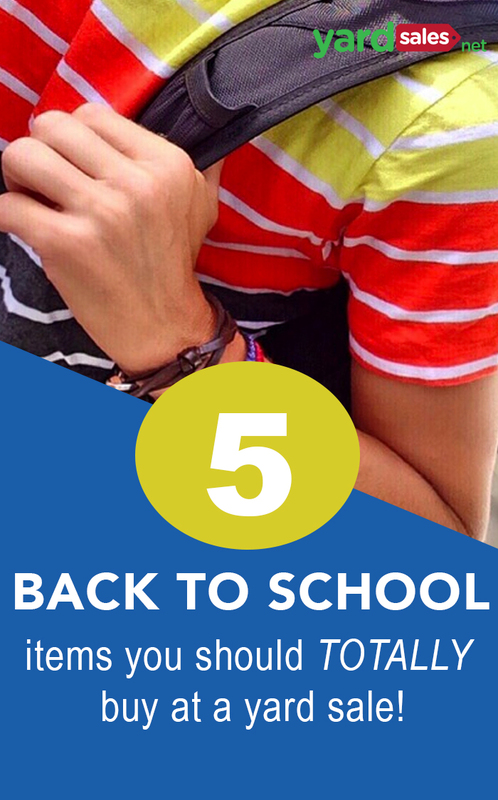 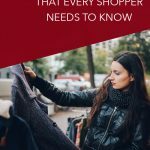 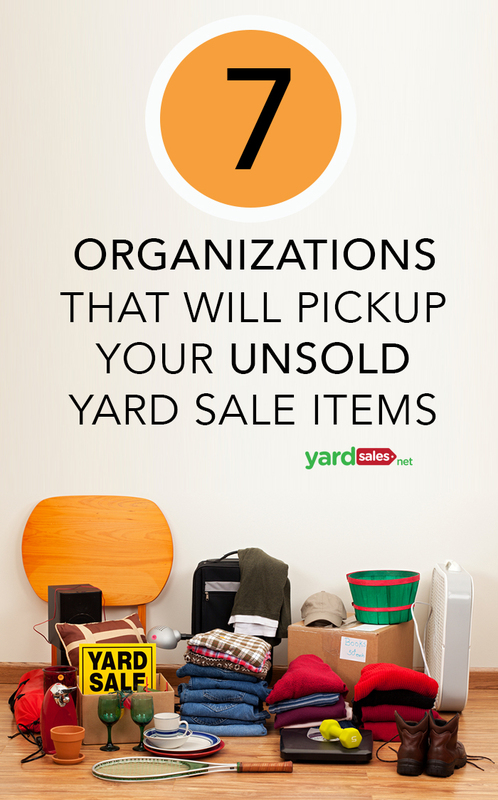 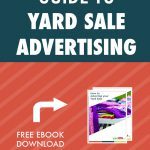 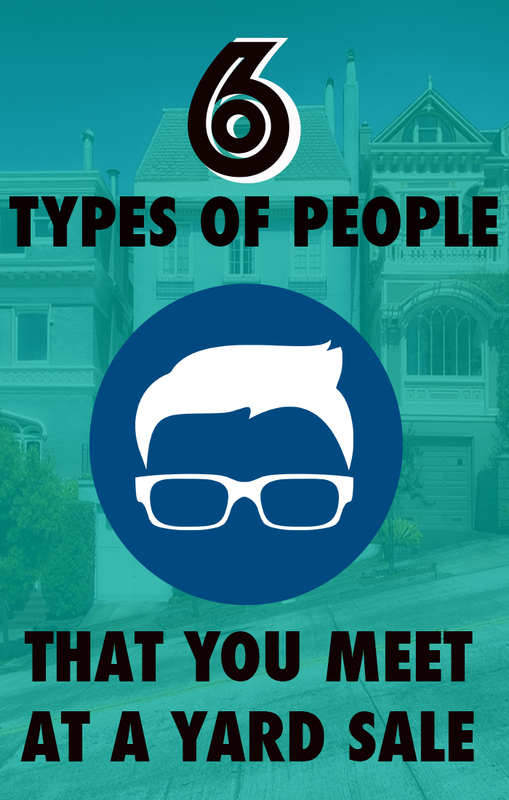 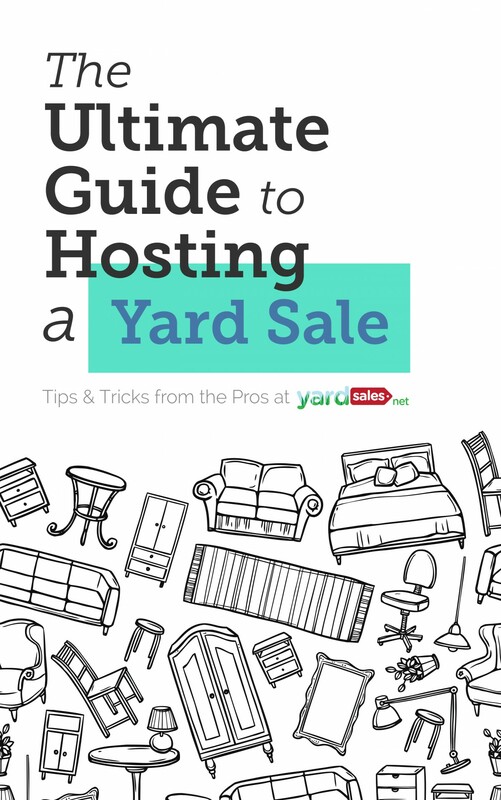 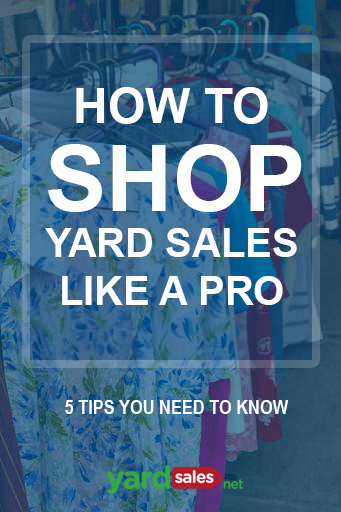 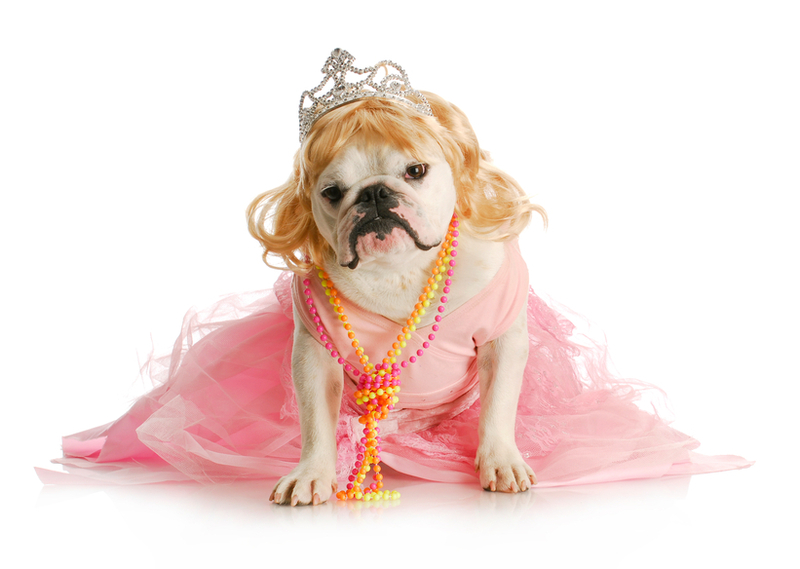 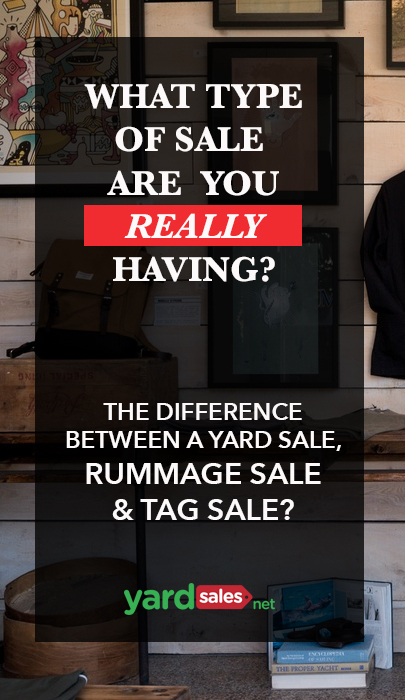 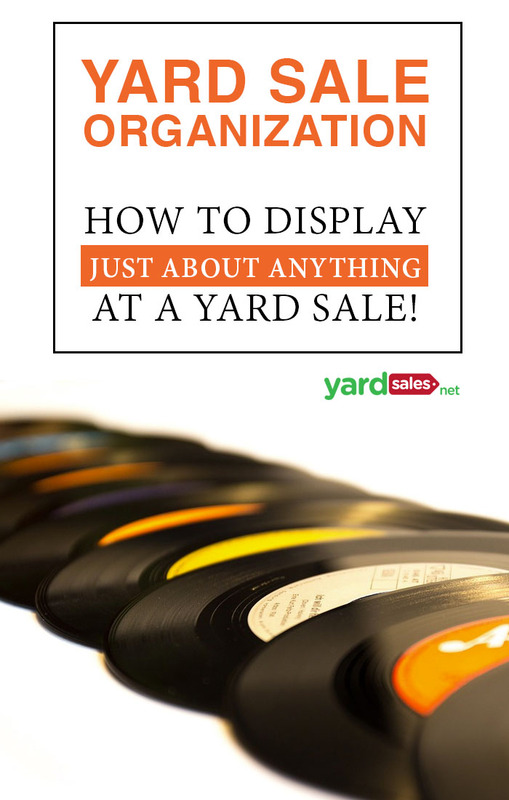 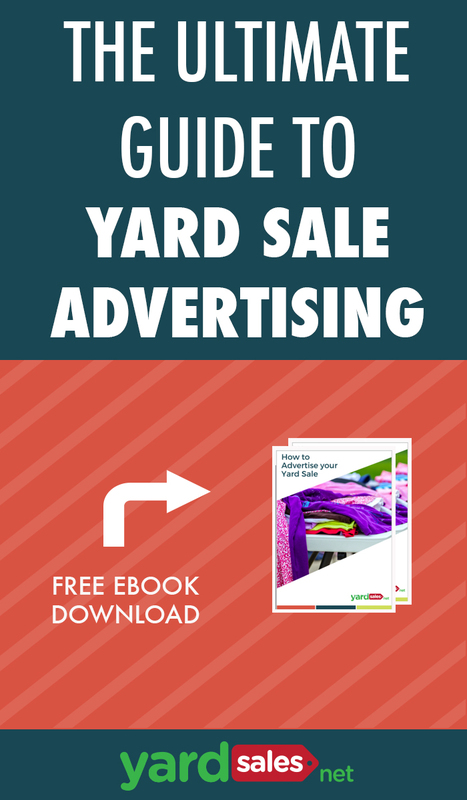 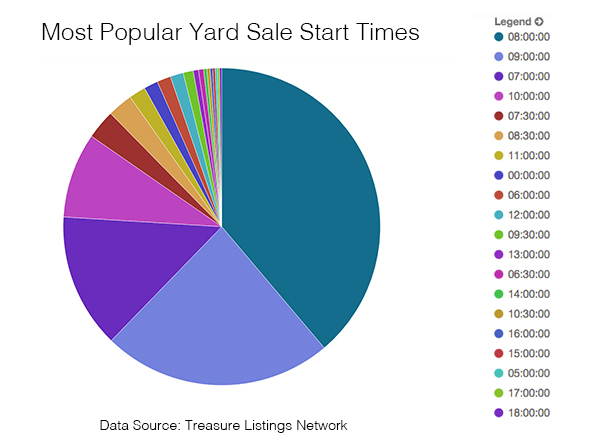 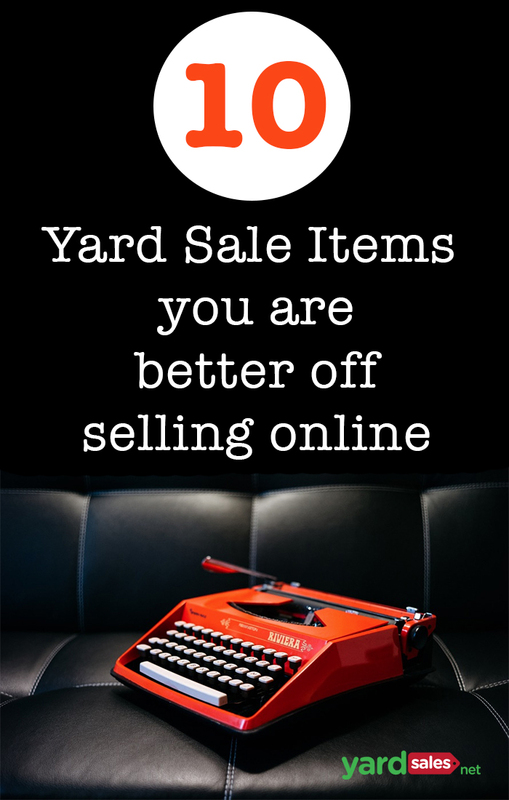 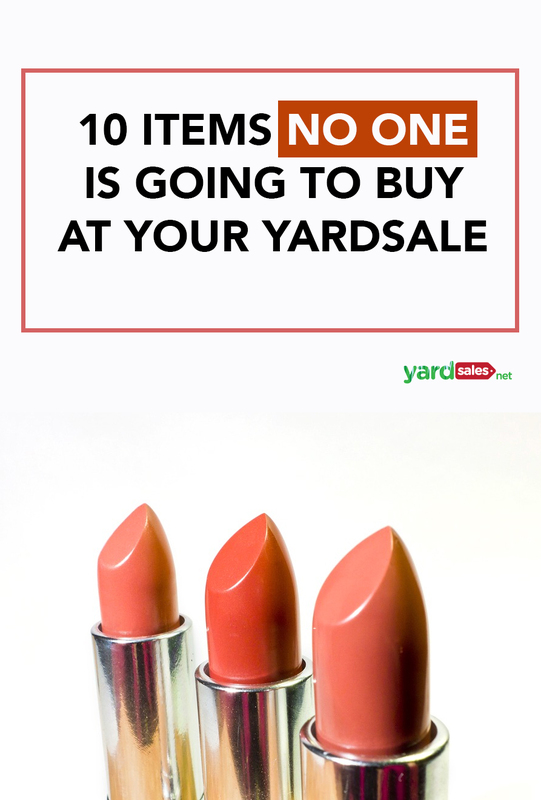 Yard Sales 101: What’s the difference between a yard sale, tag sale & rummage sale? 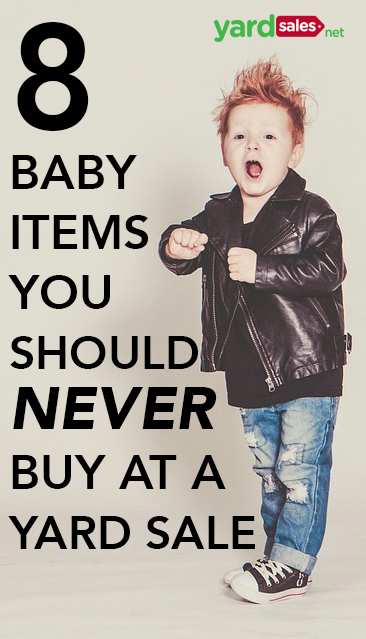 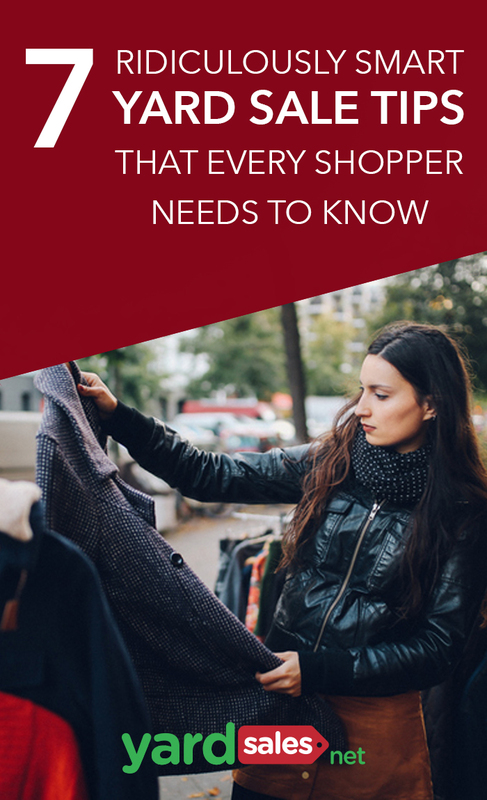 What Should you Look for to Resell? 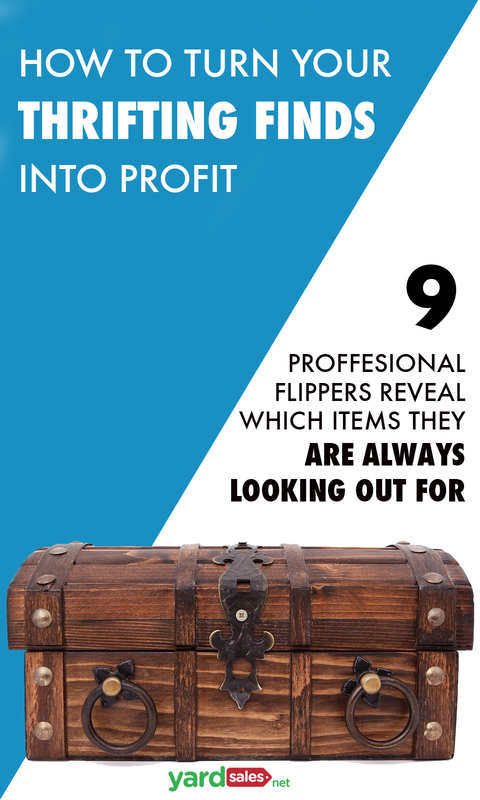 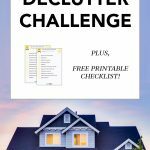 9 Professional Flippers Reveal their Top Items to Flip!